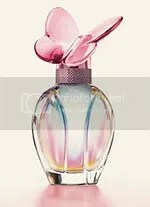 pink peony | Scent Addicts - Perfume reviews, fragrance news, & more! NOTES (as listed on sephora.com): Grapefruit, Seringa Flower, Apple, Pink Peony, Apricot, Hibiscus Flower Tea, Violet, Musk. I was captivated by all things Salvatore Ferragamo, and decided to give this perfume a go. 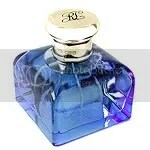 I figured with the success of the other scents we’ve sampled in his line, no harm would come of this purchase. Plus, anything in a cute bottle with grapefruit as a top note is worth the price of a mini. SIMILAR SCENT(s): Slightly similar to Incanto Shine.